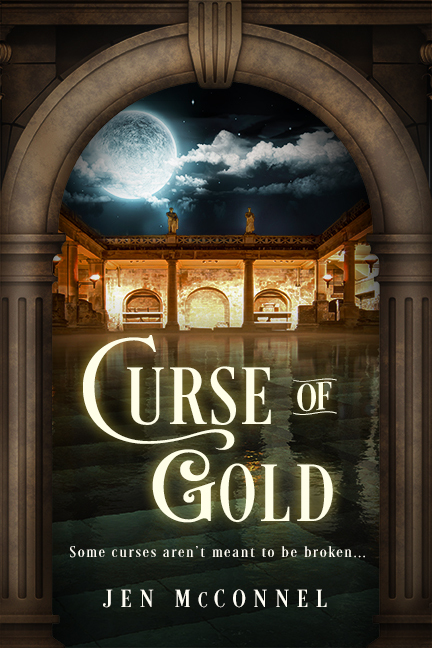 When Riley moved to London, she didn’t believe in the family curse. But now she can’t deny what her grandmother has been telling her all along; Riley is dangerous to anyone who falls in love with her. 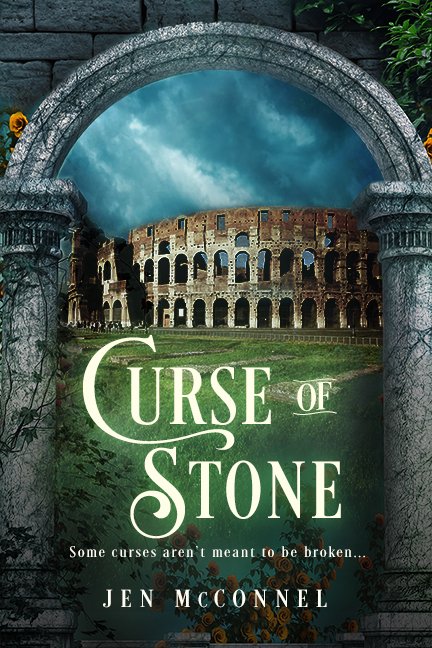 Determined to break the curse, she sets off through England searching for clues. Help comes with a price, however, and when Riley realizes she’s falling for Tom, the handsome professor helping her, she knows she has to act quick…before Tom faces the same fate as her past lovers. 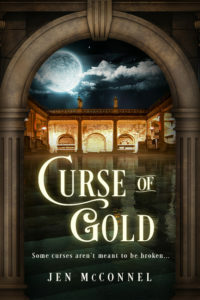 Curse of Gold is a story of romantic suspense, and it is the second book in the Counting Curses series.